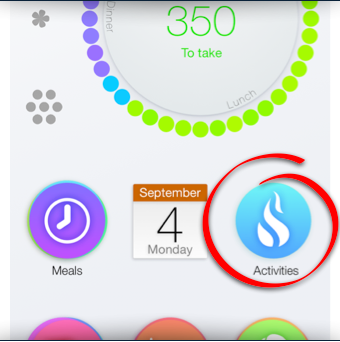 and select all your daily activities, the amount of your energetic expenditure is given in the title bar. The resting metabolism represents the amount of calories needed by your body, at rest but awake, during 24h. This value depends on your age, gender, size. 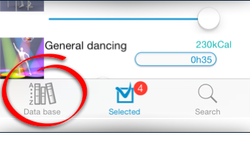 An additional energetic expense is considered for all your activities (working at desk, dancing, etc). To sleep costs less than the resting metabolism, and its value is negative! The difference between energetic expenditure and calories of your meals is recalled in the main windows, under the label "I'm burning" or "I'm storing".